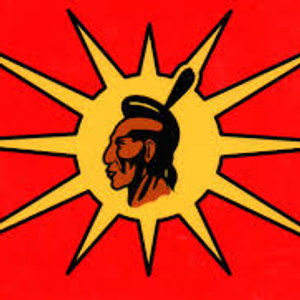 The Southwest Indian Princesses program is the girls nation affiliated with the Algonquin Federation. The Princesses nation is the Mohawk and is further organized into 4 tribes (Cree, Menomonee, Timberwolves, and Thunderbirds). The primary goal of the Princesses program is to foster father/daughter relationships through monthly events like campouts, picnics, museum sleepovers, demo derby, daddy /daughter dances, pinewood derby and much more For more information please contact one of the members below or send a note to the nation e-mail. Make sure you have marked your calendar for upcoming events and let your chiefs know which events you plan to attend.